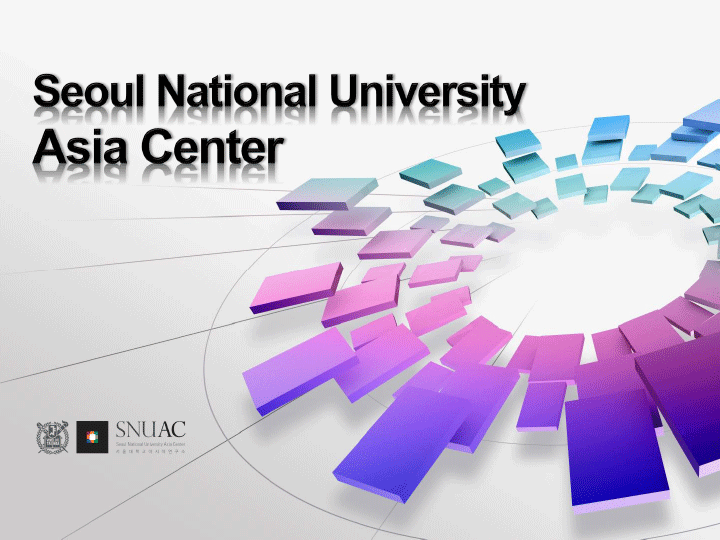 SNUAC supports research projects which integrate regional research and thematic research. SNUAC is especially devoted to supporting research focused on the regions and themes which have remained underexplored despite their increasing importance in national and global contexts. 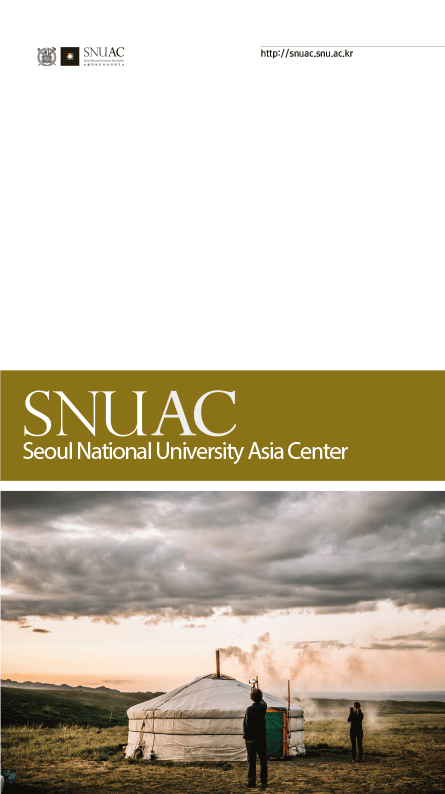 In 2015, SNUAC continued to sponsor outstanding Asia-related basic research through various funding programs including the SNUAC Research Grant, SNUAC Series in Asian Studies, Dissertation Writing Fellowship, and Outstanding Dissertation Award. SNUAC is planning on organizing an annual research roundtable, “Asian Studies in SNUAC,” organized by Department of Research and Development of SNUAC, where scholars who participated in the Asia Basic Research Program share their research outcomes and progress. The roundtable will provide scholars engaged in Asia research with a glimpse at international trends of Asian studies and an opportunity to deliberate on a future direction for independent knowledge production. We expect this annual roundtable to contribute to our vision of furnishing building blocks for integrative research of regions and themes. 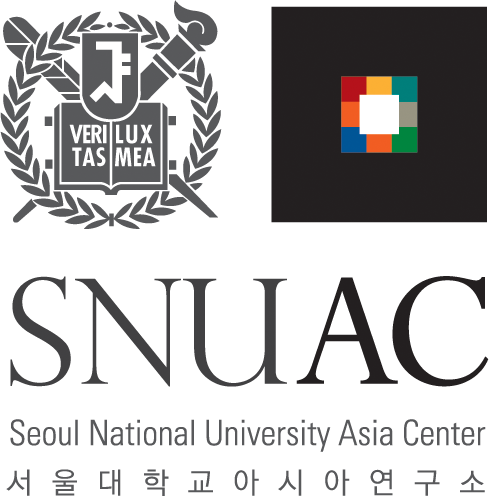 SNUAC aims to pave the way for overcoming the historical and structural dependence of knowledge production on the West so Asian scholars can pursue independent scholarship. 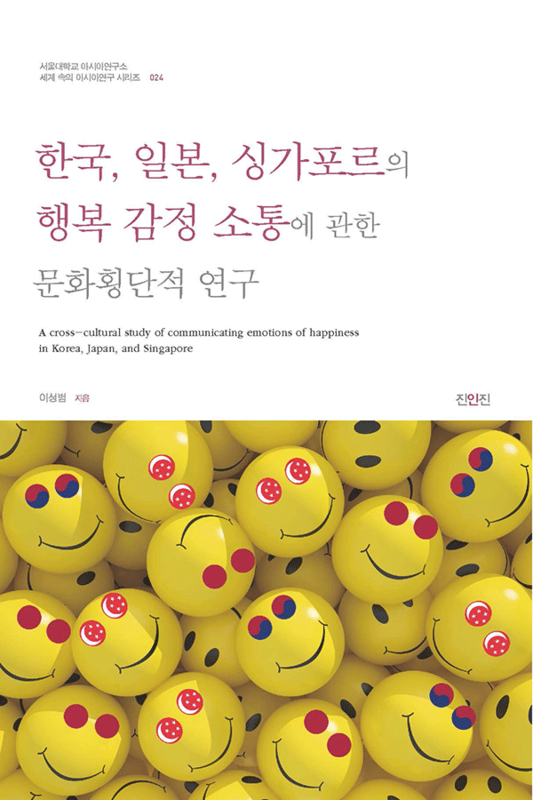 • Eunmee Kim et al. (Dept. of Communication) | A Cultural History of Structural Changes in Chinese Cultural Industries. • Baegeui Hong (Dept. of Social Welfare) | Family in Asia– Has the revolution of Family in Asia begun? • Baegeui Hong (Dept. of Social Welfare, SNU) et al., | Asian Family- Embrace of Asian Family Revolution? 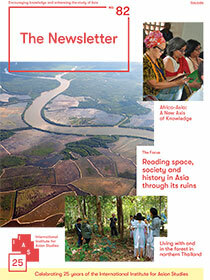 SNUAC sponsors the translation of distinguished history books written in Asia. This effort began in 2014, and five volumes of Asian history are scheduled to be translated in 2015. 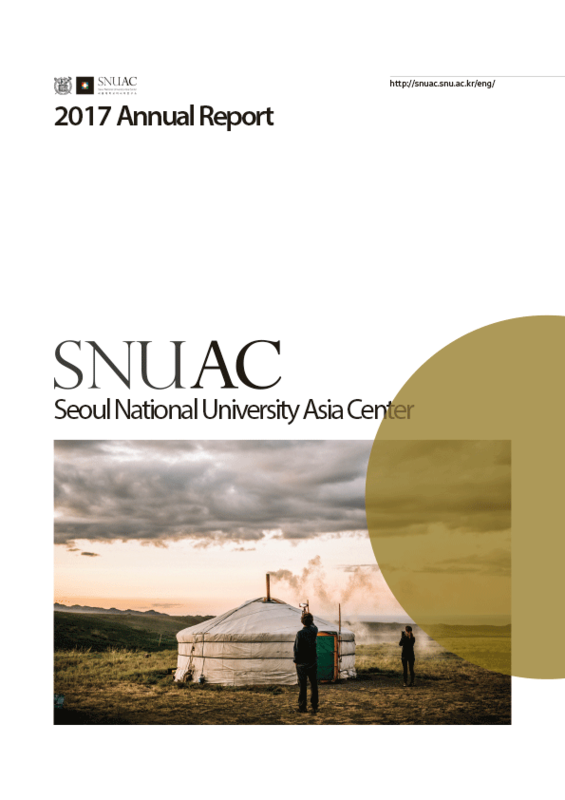 By translating history textbooks representative of each Asian country and important work that can contribute to regional research, SNUAC aims to promote deeper understanding of the Asian region. • Taylor·Jean(2003). Indonesia: People and Histories. New Haven: Yale Univ. • S.M. Dudaryonok·F.E. Azhimov(2013). History of Russian Far East. Vladivostok: Far Eastern Federal Univ.